“There was an apple in the world, it was cut into two halves. One half was Pavlova, another – Spessivtseva”. Enrico Cecchetti, Italian ballet teacher of the twentieth century. 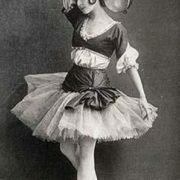 Olga Spessivtseva was one of the most famous and brightest classical ballerinas of the 20th century. Awesome girl entered the St. Petersburg Imperial Ballet Academy in 1906. 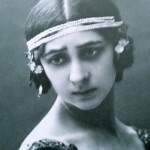 After graduating in 1913, she joined the Mariinsky Theatre. Fantastic dancer ideally suited for roles of Giselle and Odette-Odile in Swan Lake. You know, Spessivtseva was called the last legend of romanticism in ballet. The audience first saw her in 1913. She was a young beautiful girl, gentle, timid, with huge, full of mystery eyes, pale skin and black hair. In the early twenties, the girl was a real teen idol. 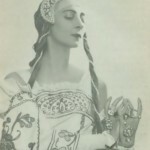 She danced in performances of Diaghilev’s troupe with a unique Vaslav Nijinsky. And in the early nineties Spessivtseva, after mental illness, ended her days far from home, in one of the homes for the elderly people. 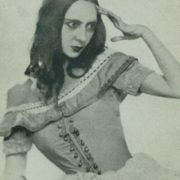 Pretty girl was born on July 18, 1895 in Rostov-on-Don. Her father was a theater actor. When Olga was six years old, he died of tuberculosis. His wife and five children were left without money. Three children were moved into the orphanage. And Olga was among them. 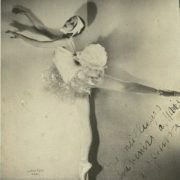 In 1916, Sergei Diaghilev invited talented dancer to tour with the Ballets Russes in the United States. 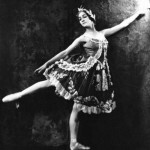 A year later, in 1917, she became the leading ballerina of the Mariinsky Theatre. Besides, she continued to perform with the Ballets Russes abroad. 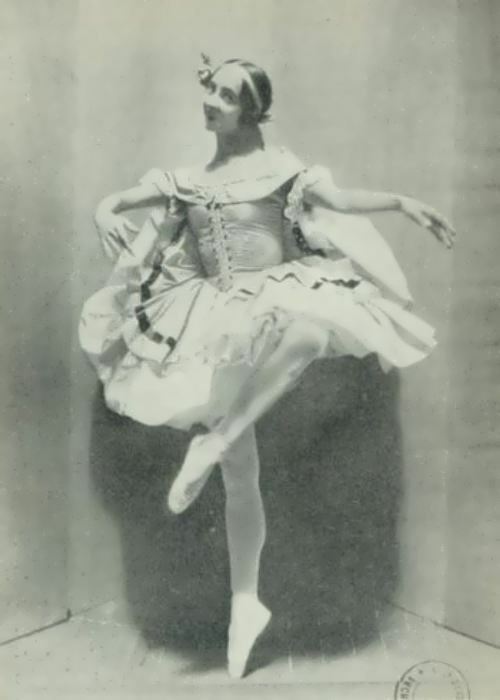 Olga danced Aurora in Diaghilev’s renowned The Sleeping Princess in London in 1921, and performed at the Teatro Colon in Buenos Aires in 1923. 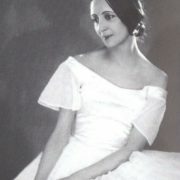 March 30, 1919 is the birthday of the great, iconic Giselle – Spessivtseva. 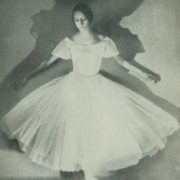 Olga did not repeat her great predecessors Anna Pavlova and Tamara Karsavina, her Giselle was not like any one of them. 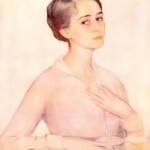 Spessivtseva was so shocked by the tragic love story lead heroine to madness, that while preparing for the role, she visited the psychiatric hospital. Alas, it was a full identification with the heroine. 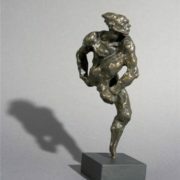 It is believed that Olga was in love with one of her partners Serge Lifar, who could not answer her feelings because of his relationships with Diaghilev. Spessivtseva loved Tchaikovsky and his Swan Lake. 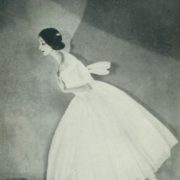 Her Odette, as well as Giselle, was unlike any of her predecessors. Her swan was a bird with broken wings. With the help of her ex-husband Boris Kaplun, a Bolshevik functionary and lover of the arts, she left Russia for the last time in 1924. The ballerina got an invitation to dance as an etoile (prima ballerina) at the Paris Opera Ballet. 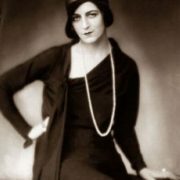 But in 1926, she accepted the invitation of Sergei Diaghilev. 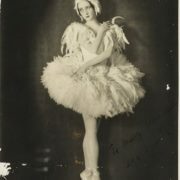 During the tour in Italy in 1927 she danced in Firebird, Swan Lake, The wedding of Aurora. All the years in emigration Spessivtseva was approached with suspicion and was considered a Bolshevik spy. 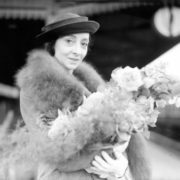 Since 1932, she had worked with Fokine’s troupe in Buenos Aires, and in 1934 the girl visited Australia. After returning to Europe Spessivtseva opened a small studio and tried her hand at teaching. The threat of war made Spessivtseva and her companion and fan, Mr. Brown, to go to America. Although her greatest desire at that time was to return to Russia. However, he refused to return her Soviet passport, and after a quarrel Olga was hospitalized. A month later, Mr. Brown died. The great ballerina lost everything: husband, livelihood and house. She spent twenty-two years in a free mental hospital. Her former partner Anton Dolin transferred her to a home for the elderly. Then Olga was moved to the Tolstoy Farm in Valley Cottage, New York. There she lived in peaceful retirement for nearly three decades. The great dancer died on September 16, 1991, at the age of 94. When she died, it turned out that there was no one to take care of her grave. 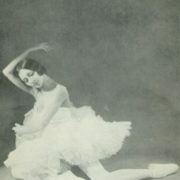 In 1964 Anton Dolin wrote a book The Sleeping Ballerina. And in 1998, Russian choreographer Boris Eifman made her the heroine of his ballet Red Giselle. 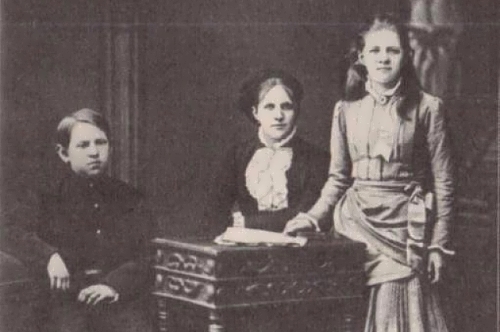 The life story of Spessivtseva made a plot of a Russian film Giselle’s Mania directed by Aleksey Uchitel.